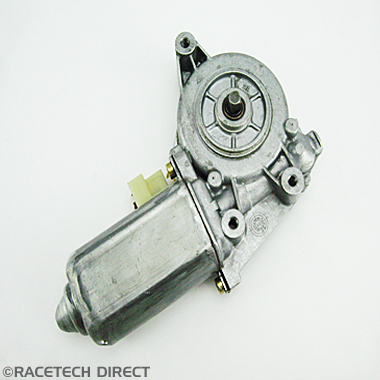 Fuel injector for Rover V8. 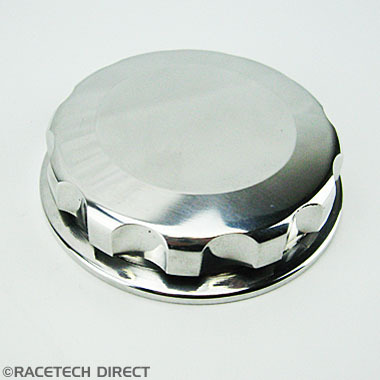 TVR Door switch fitted to outer sill. 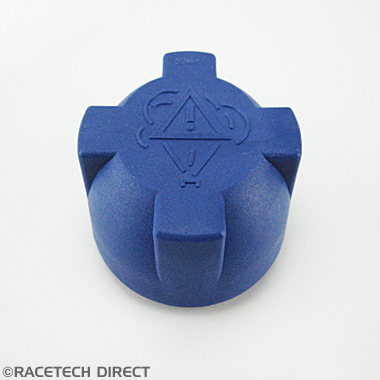 TVR Boot light switch for Cerbera models. 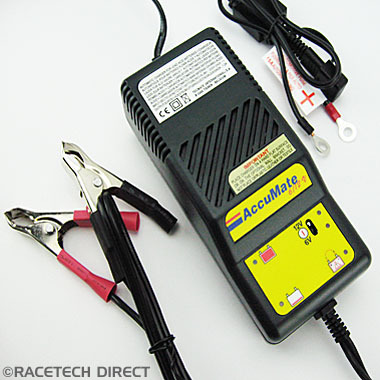 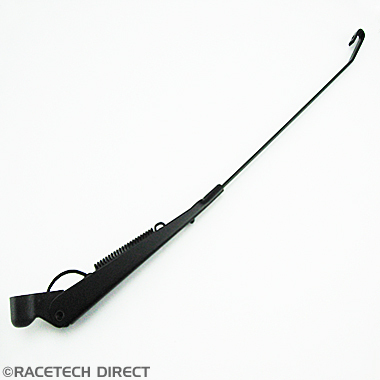 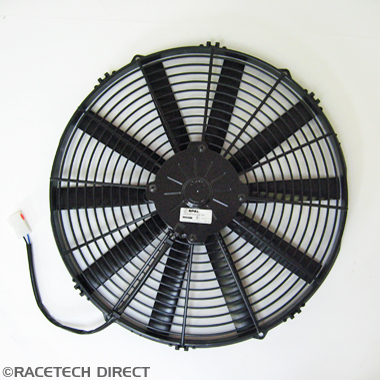 Racetech Direct is a leading Independent distributor & manufacturer of parts and accessories for TVR cars. 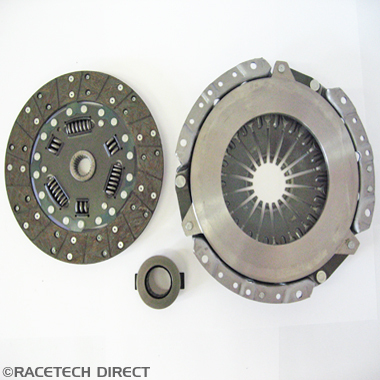 Racetech Direct’s online TVR Parts Shop has become a well-established and trusted one stop source for original and top quality direct replacement TVR car parts, TVR car spares and TVR car accessories to anyone dealing with the TVR car, from TVR car dealers to the TVR car enthusiast. 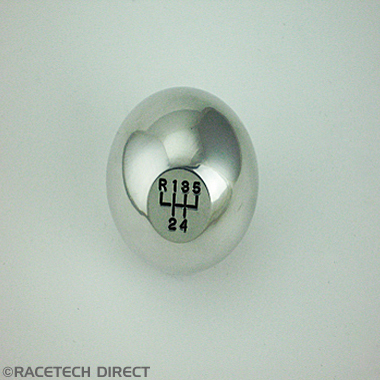 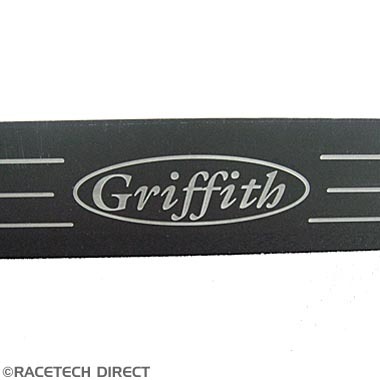 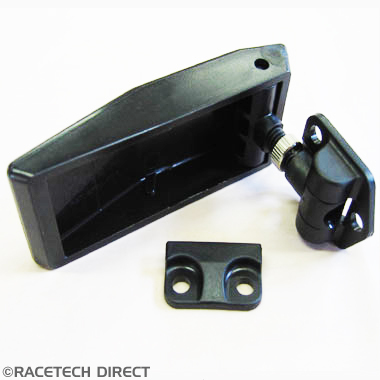 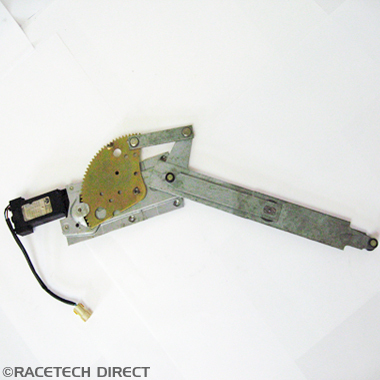 As manufacturers of a growing range of direct replacement components Racetech Direct is able offer quality parts, that meet or exceed OEM specifications, to a worldwide customer base. 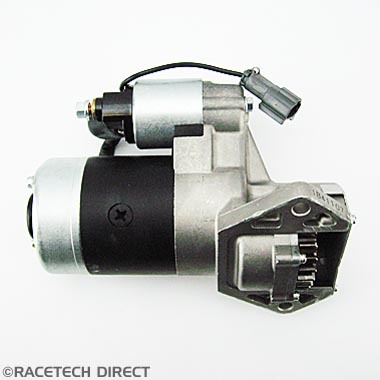 Located in South Oxfordshire just 22 miles from Heathrow and 36 miles from central London we dispatch parts daily throughout the UK, Europe and the rest of the World. 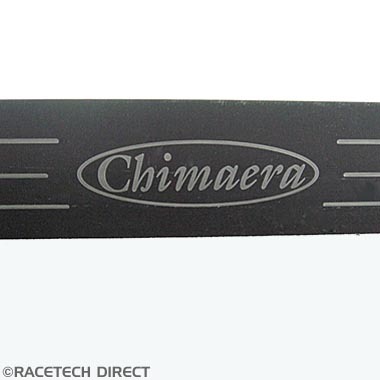 Our warehouse holds one of the largest stocks of parts made available to our trade and retail customers covering the complete range of TVR models from the earliest TVR Vixen, M Series, TVR Tasmin, TVR S, TVR Griffith, TVR Chimaera, TVR Cerbera, to the latest models such as the TVR Tuscan, TVR Tamora and TVR T350 and TVR Sagaris. 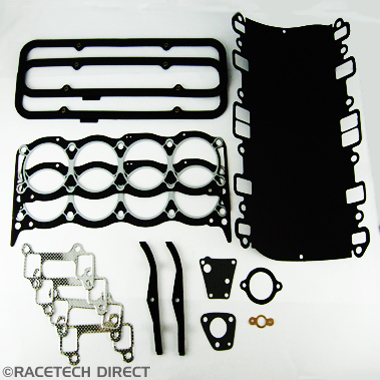 Racetech Direct is committed to providing outstanding customer service, supplying top quality replacement parts and bringing you the latest quality components and innovations that we manufacture for your TVR. 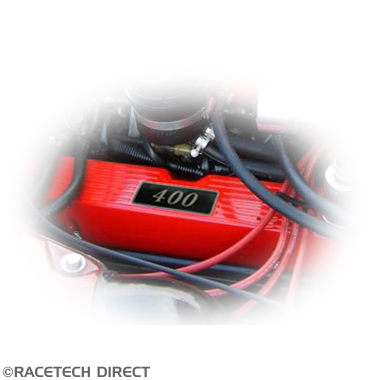 The Racetech Direct team consists of car technicians who have the right skills and experience to deal with the vast numbers of telephone, fax and e-mail TVR car enquiries received every day from the UK and the rest of the world. 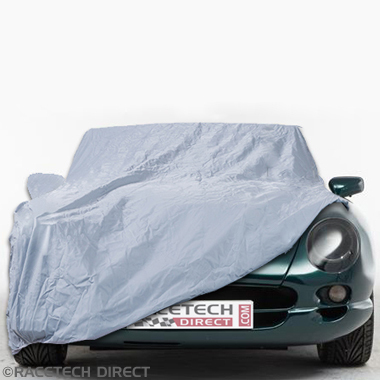 So when you ask for advice on your TVR, we understand your needs and we are able to advise you on the best solution for your TVR. 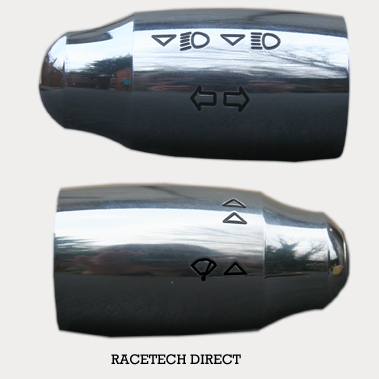 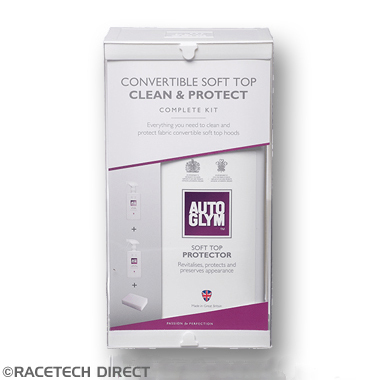 Everyone in Racetech Direct follows its founder's principles of offering top car products, top service and rapid availability. 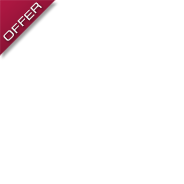 We hope you find this site informative and useful and welcome any comments you may have.